rosconi | Perfecting public spaces. stainless steel accessories . 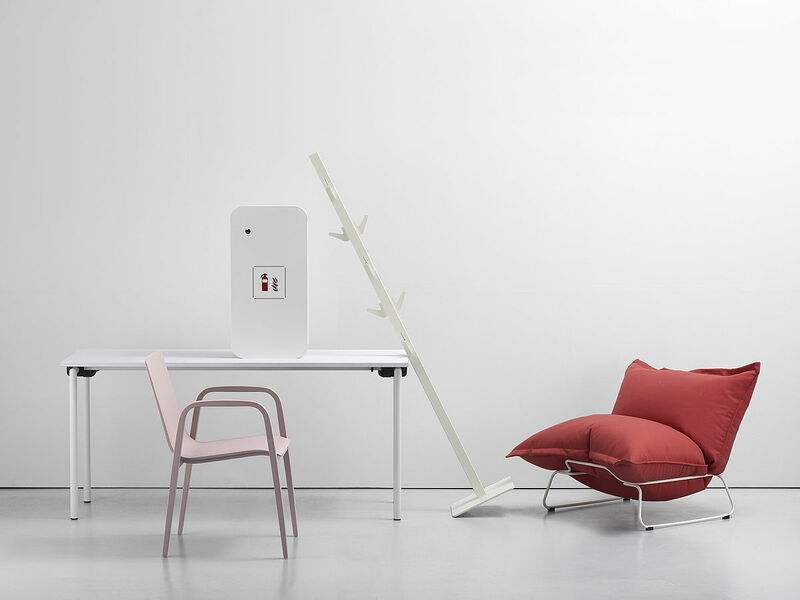 seating furniture . tables . Perfecting public spaces – this is the philosophy we live up to since 1873. 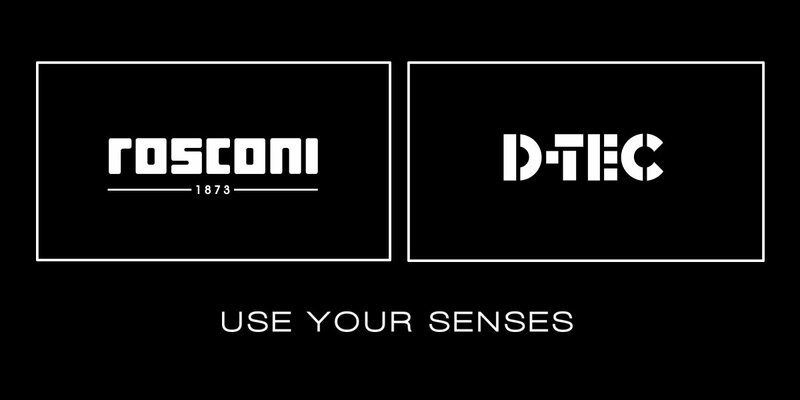 As a genuine manufacturer of wardrobe systems, rosconi has evolved into an expert for entire interior design solutions. Providing everything to increase the design beauty of offices and public spaces making them more comfortable and functional. Starting with the furnishing of these spaces with functional as well as stylish seating furniture, chairs and tables via elegant interior accessories made of stainless steel like wardrobes, receptacles and ashtrays up to interior design solutions. rosconi creates flowing transitions offering a quality standard “made in Germany” by using premium, long lasting materials and emphasizing the clarity of timeless design languages. Welcome to rosconi. Welcome to a world of ingenuity.